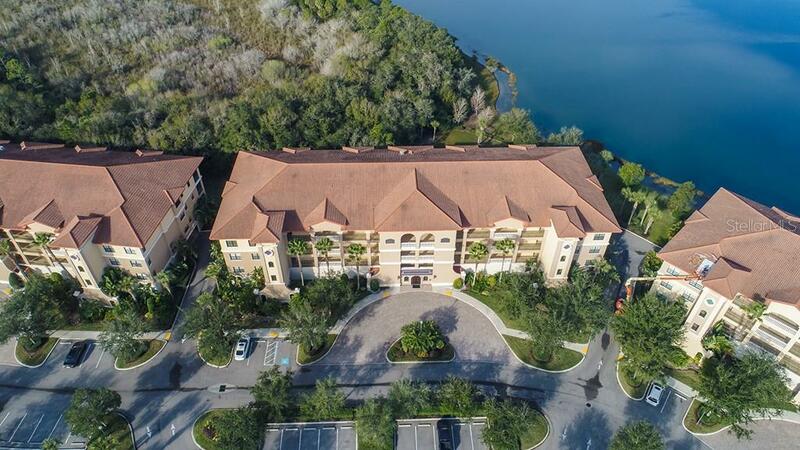 Ask a question about 7702 Lake Vista Ct #406, or schedule a tour. 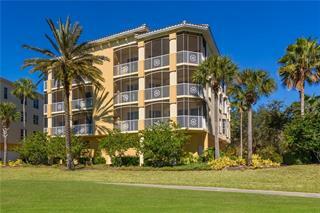 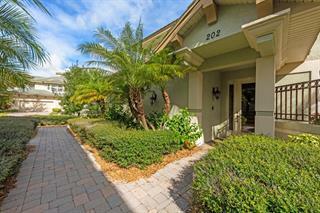 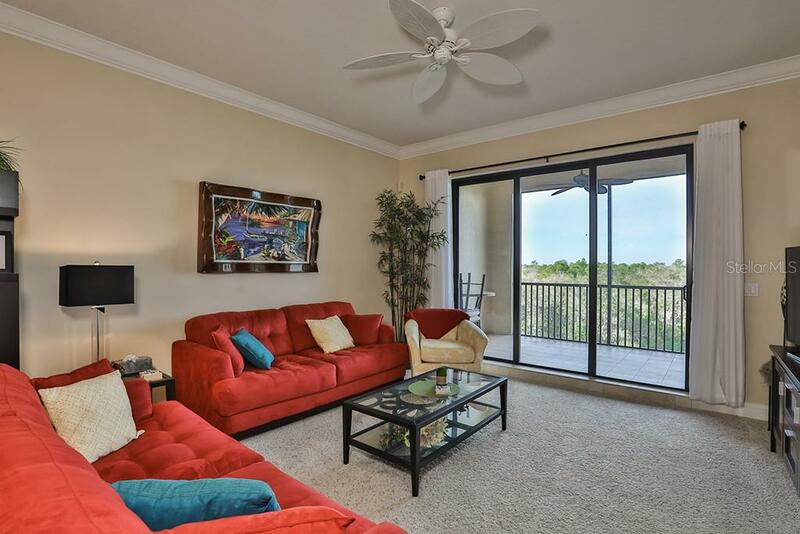 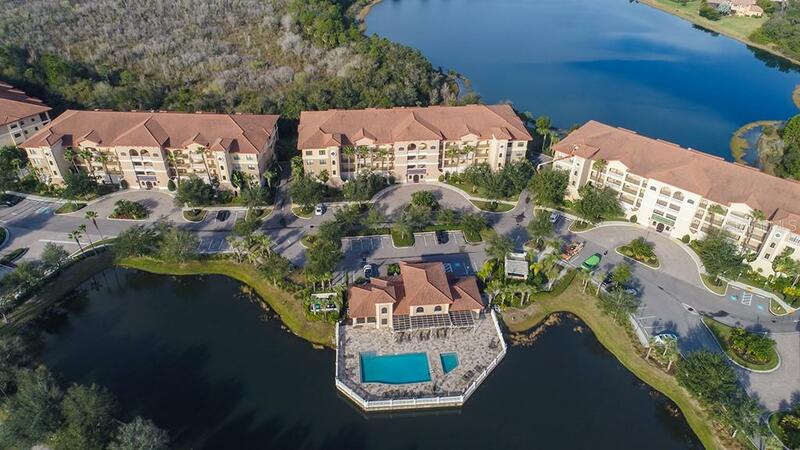 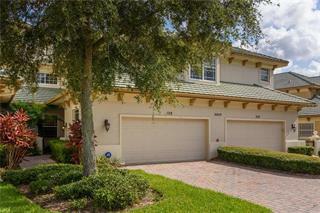 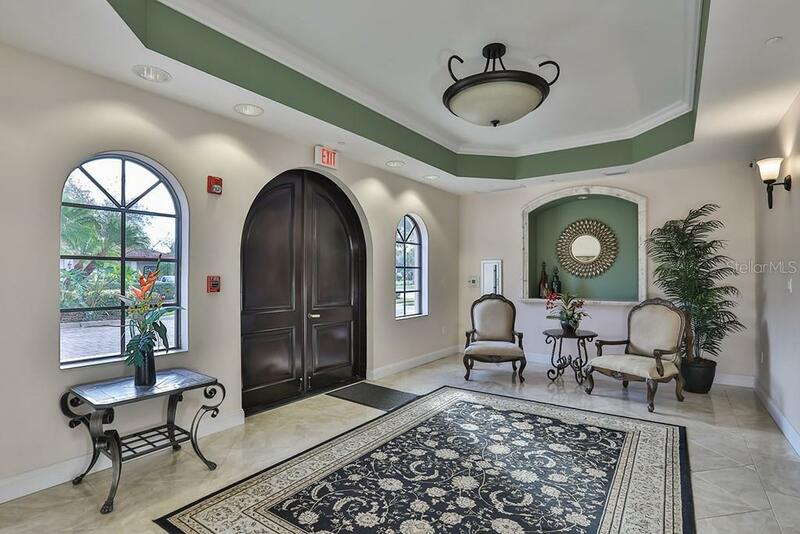 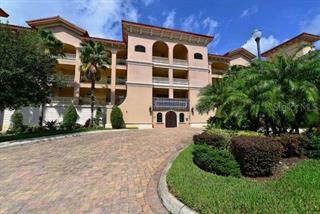 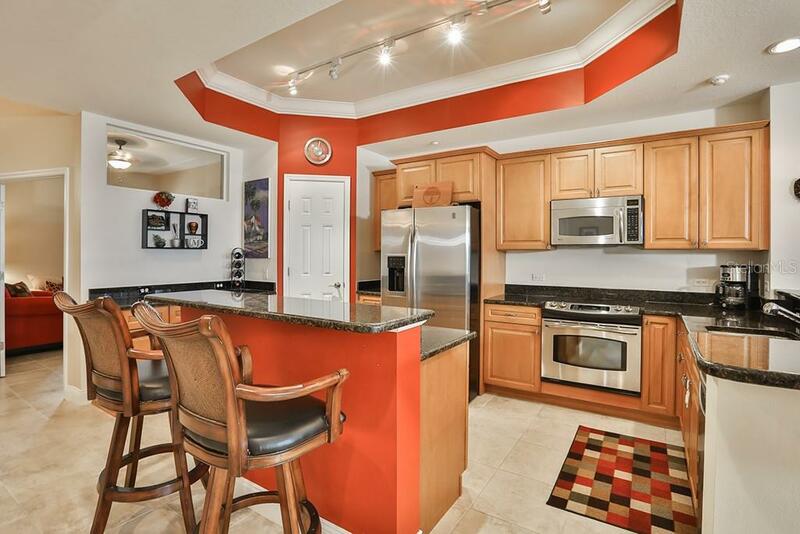 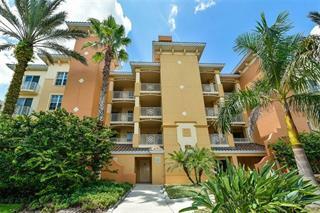 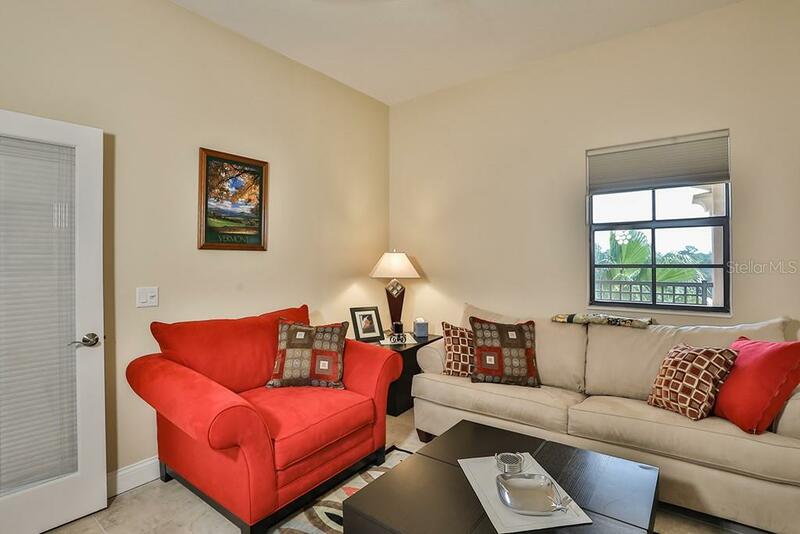 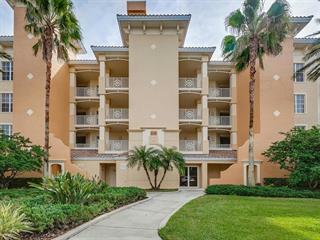 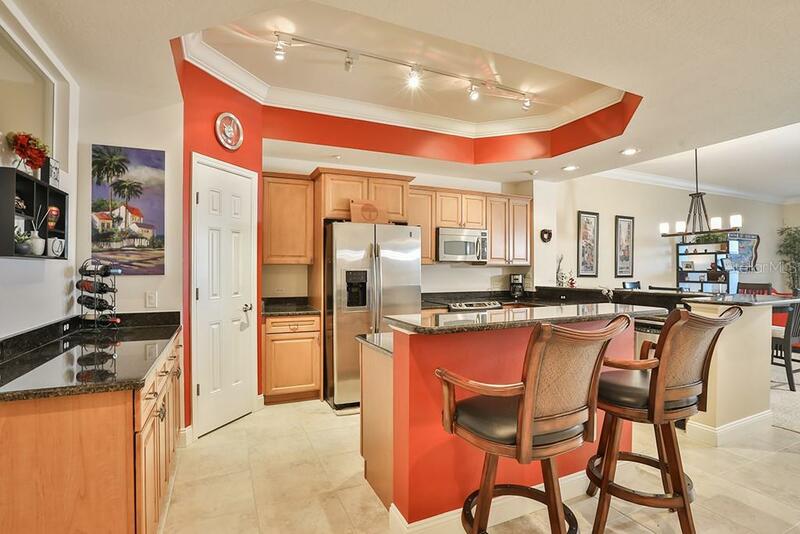 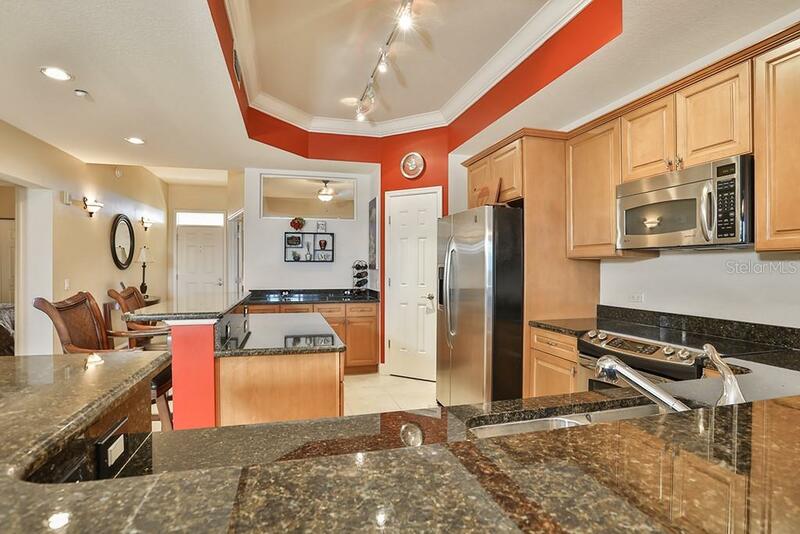 Welcome to the exquisite gated community of Lake Vista in sought after Lakewood Ranch. 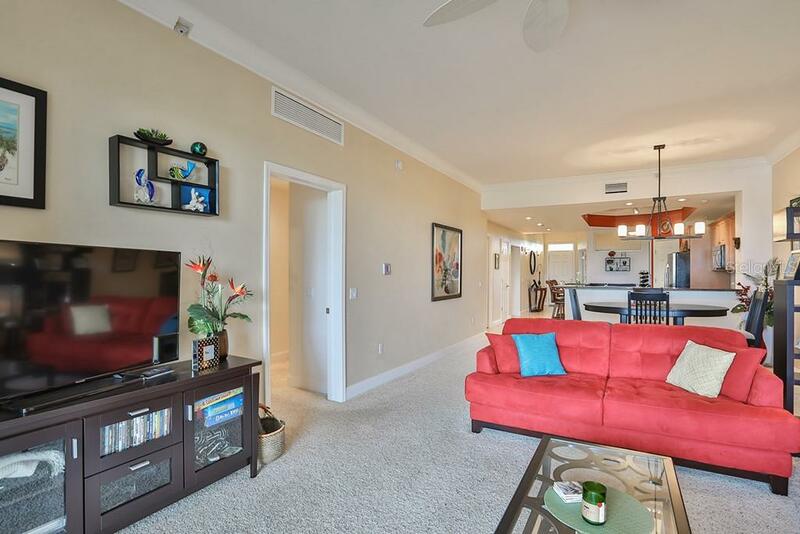 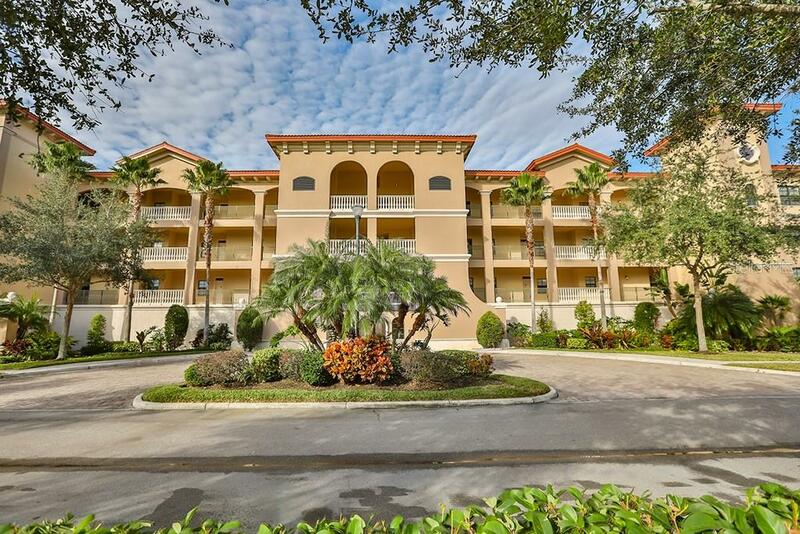 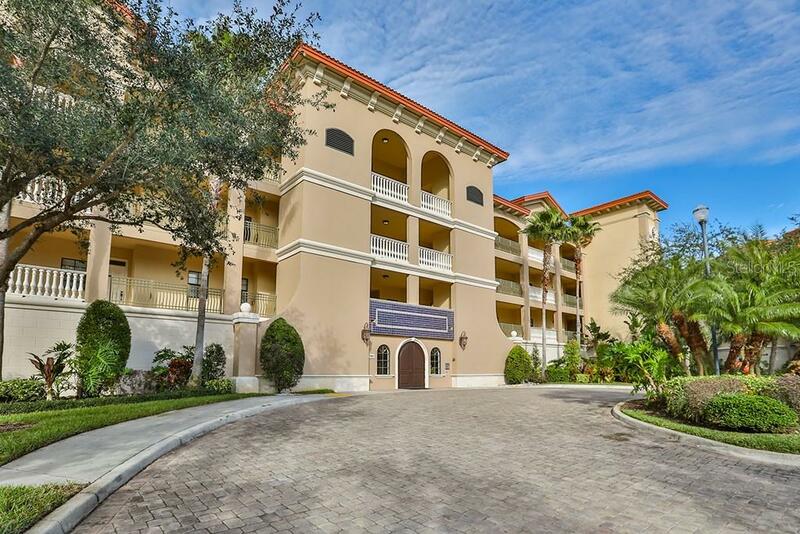 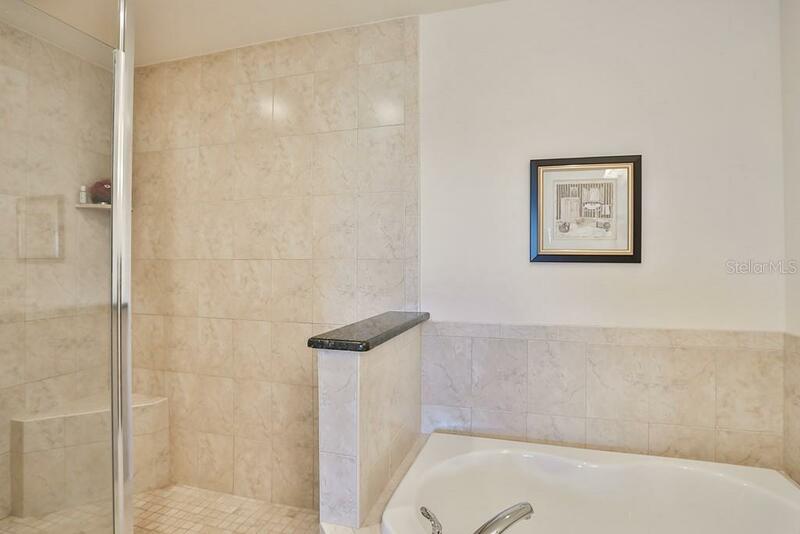 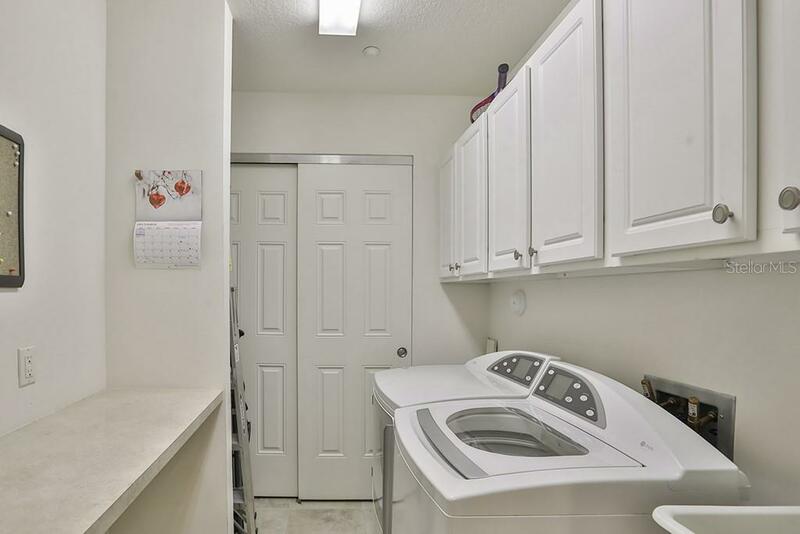 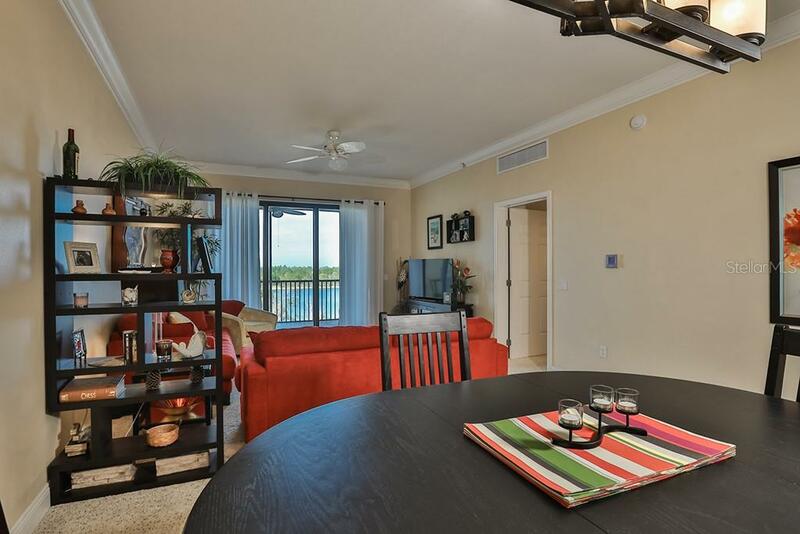 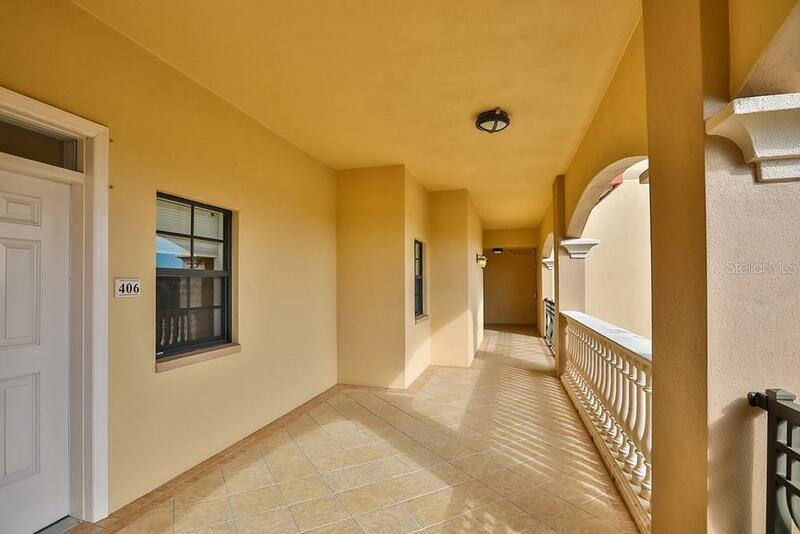 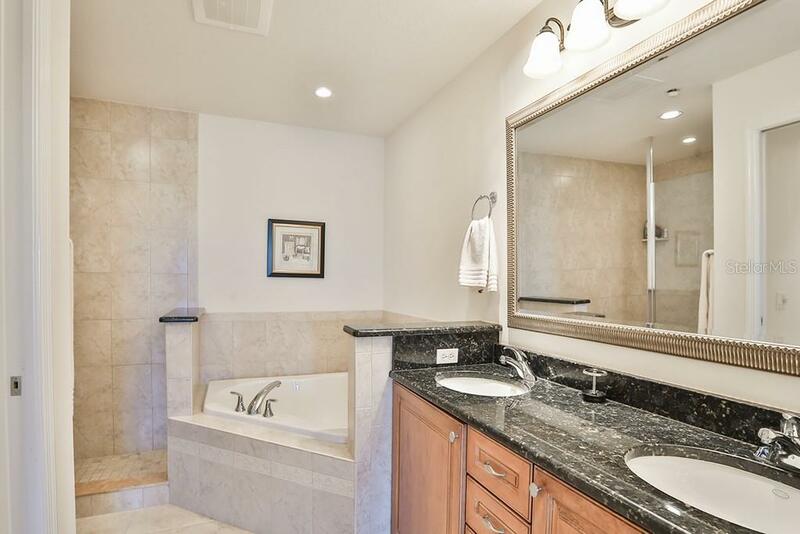 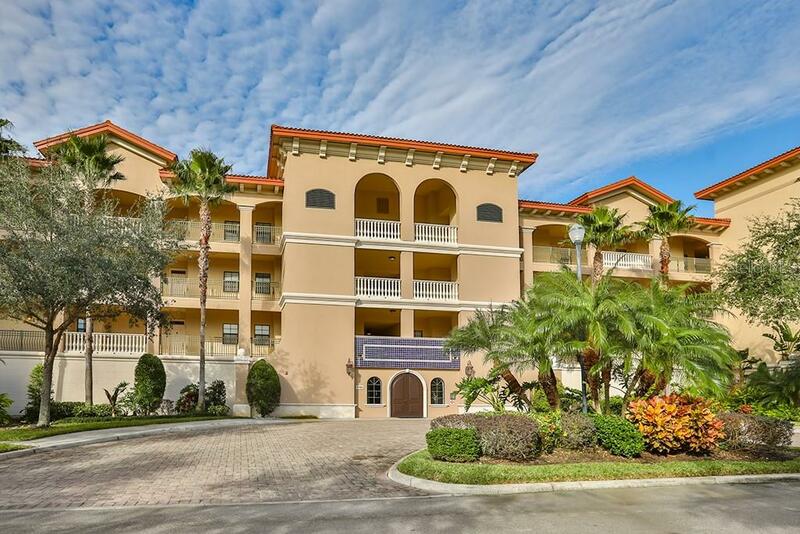 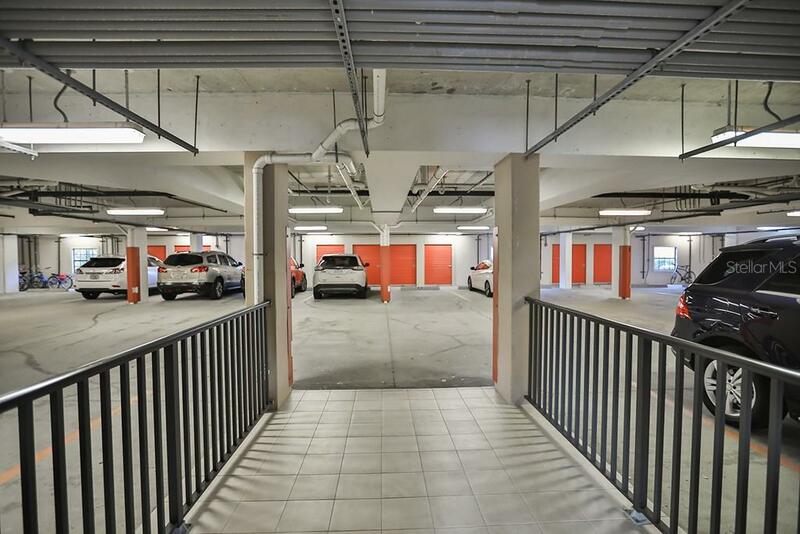 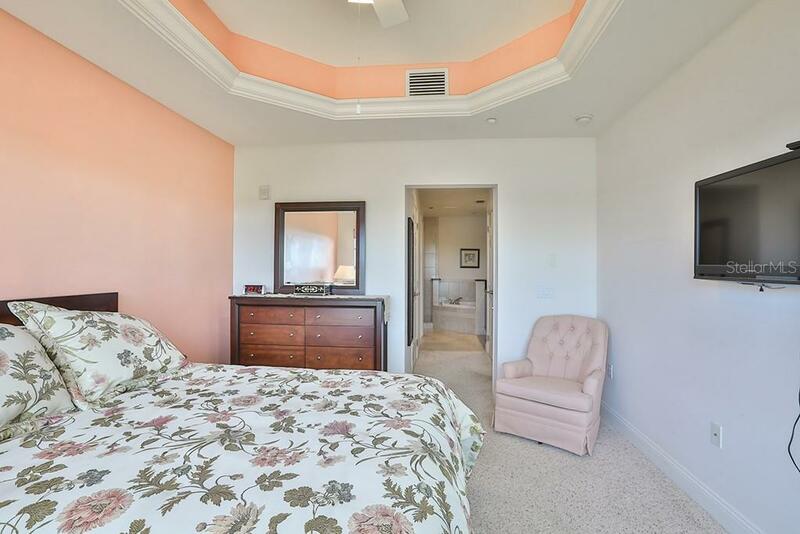 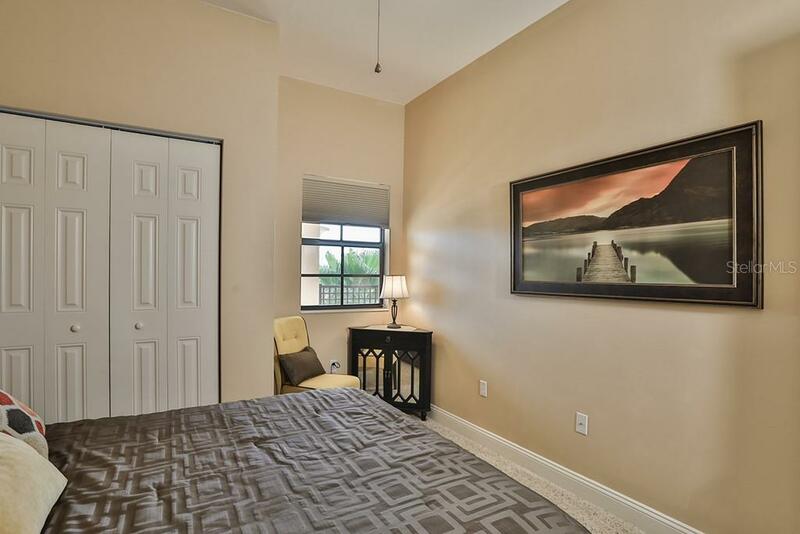 This top floor condominium features 2 large bedrooms with a den/office, which may also be used as a third bedroom and 2 bathrooms. 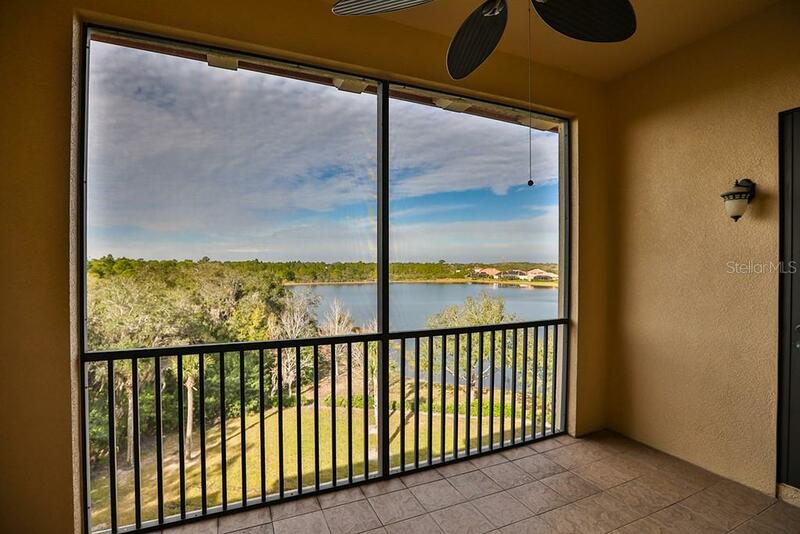 Enjoy your mornin... more.g coffee or afternoon tea on your spacious covered balcony with gorgeous views of the lake and the preserve and breathtaking sunsets. 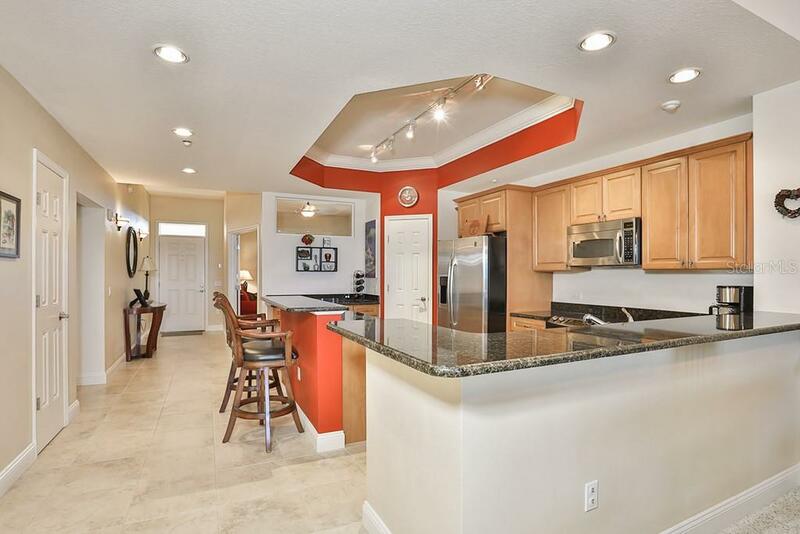 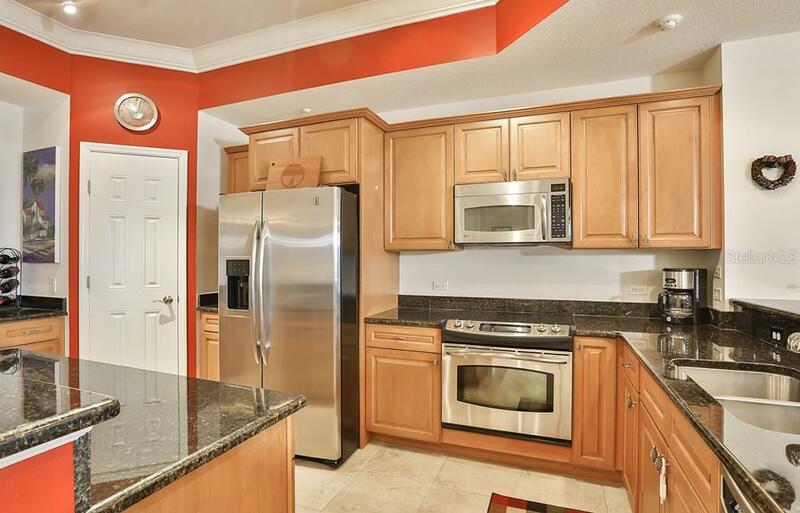 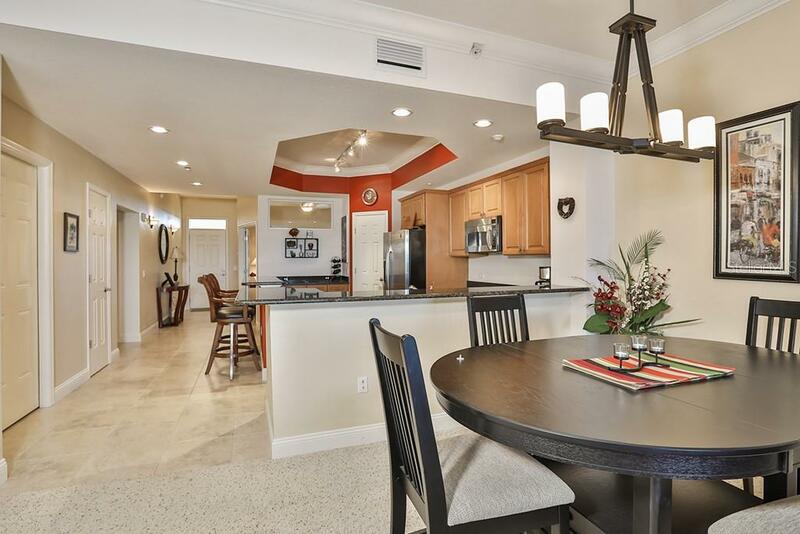 The updated kitchen is equipped with stainless steel appliances, wood cabinets, crown molding, and granite counters, perfect for the most avid of chefs. 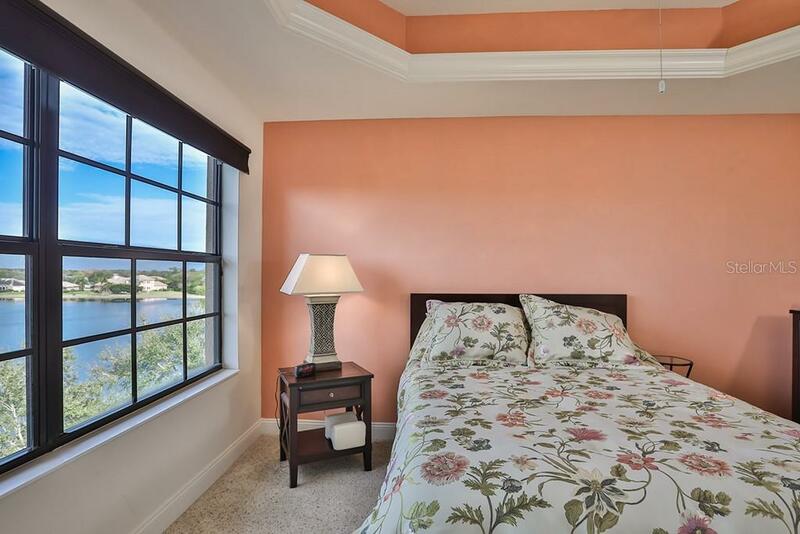 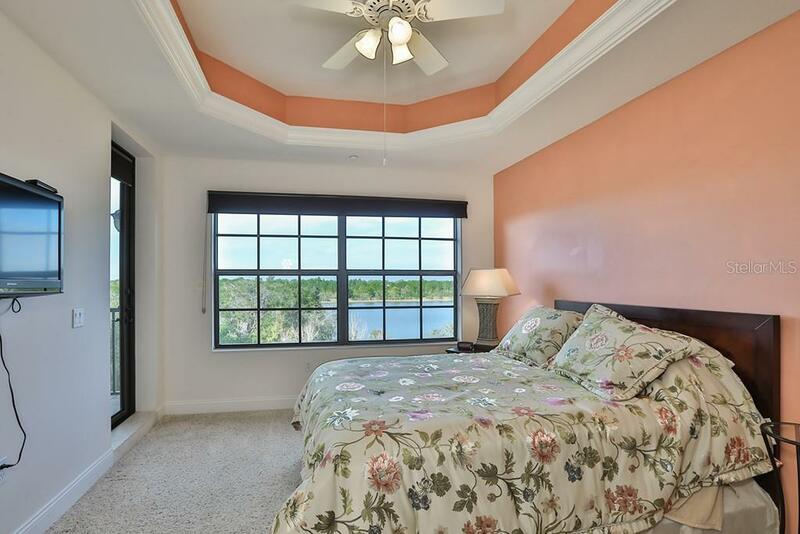 The master bedroom features a 9 foot window with custom blinds with serene views of the lake and preserve, as well as a private exit onto the covered balcony. 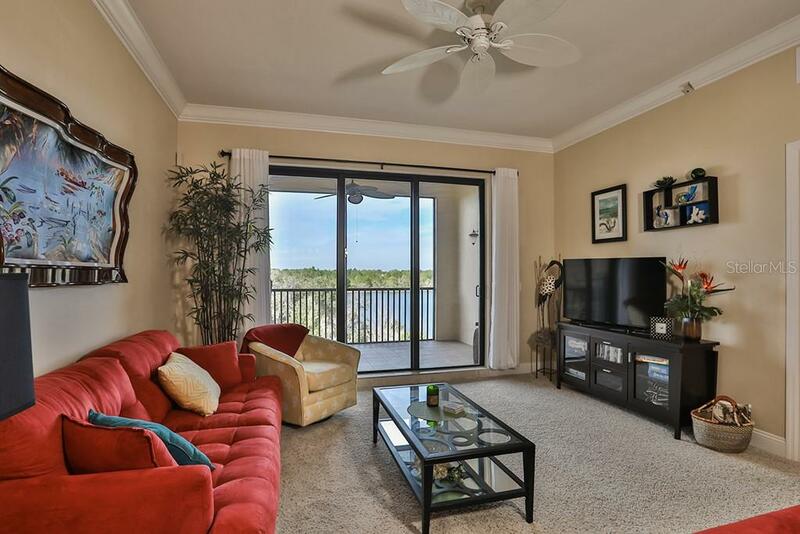 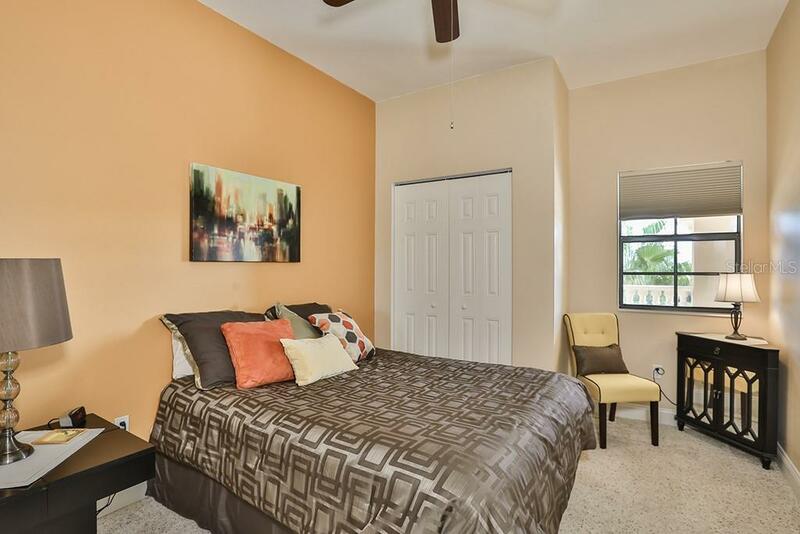 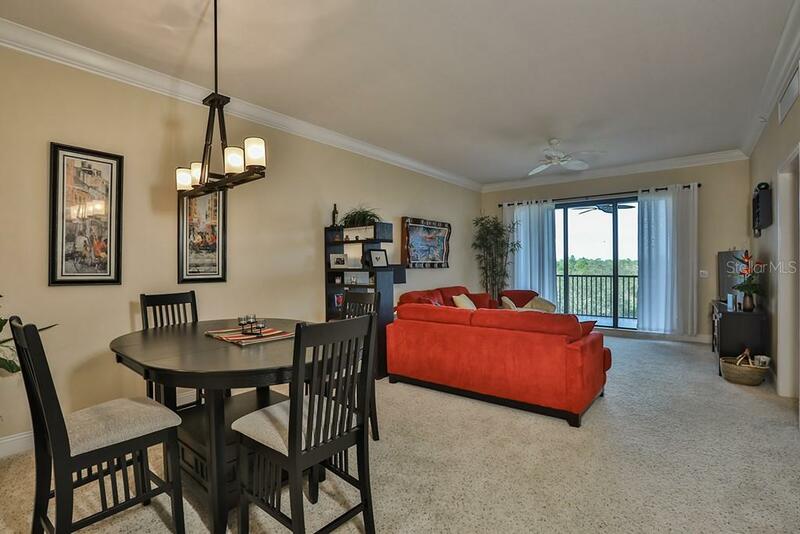 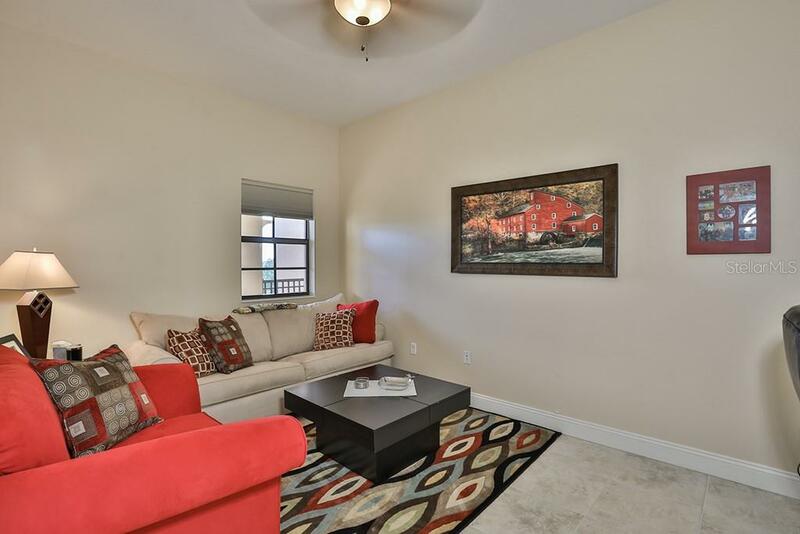 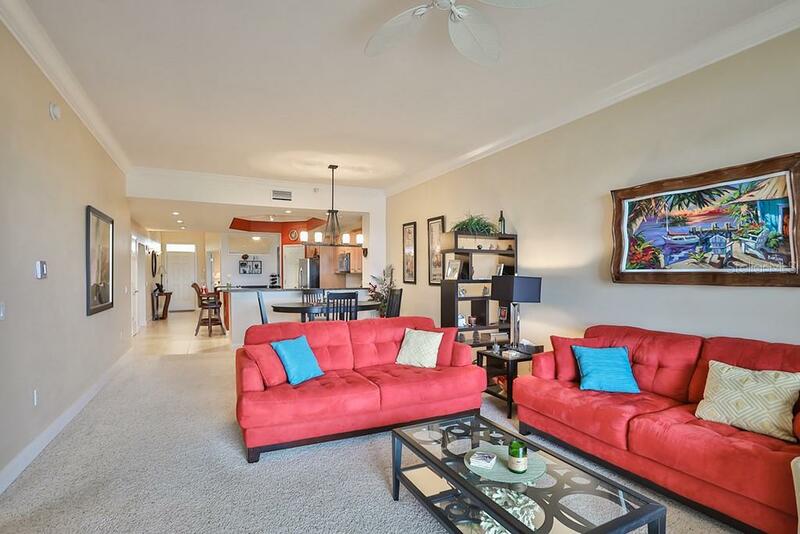 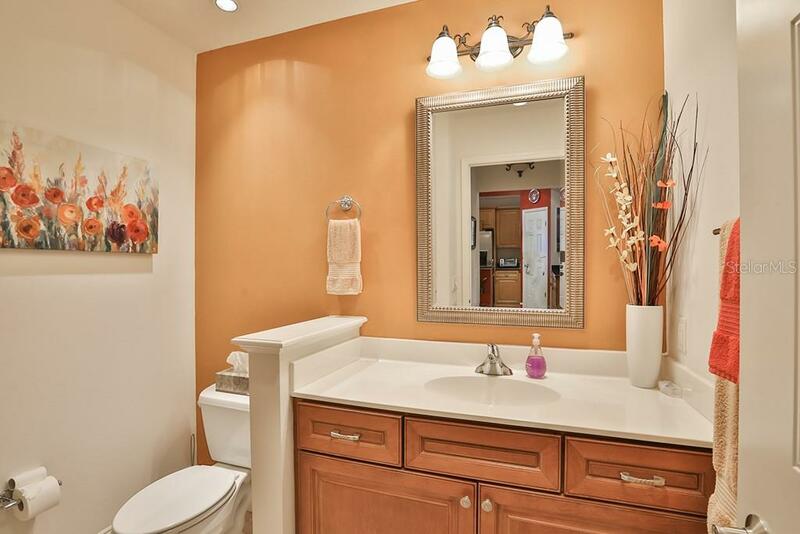 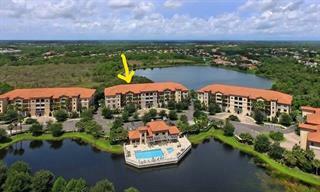 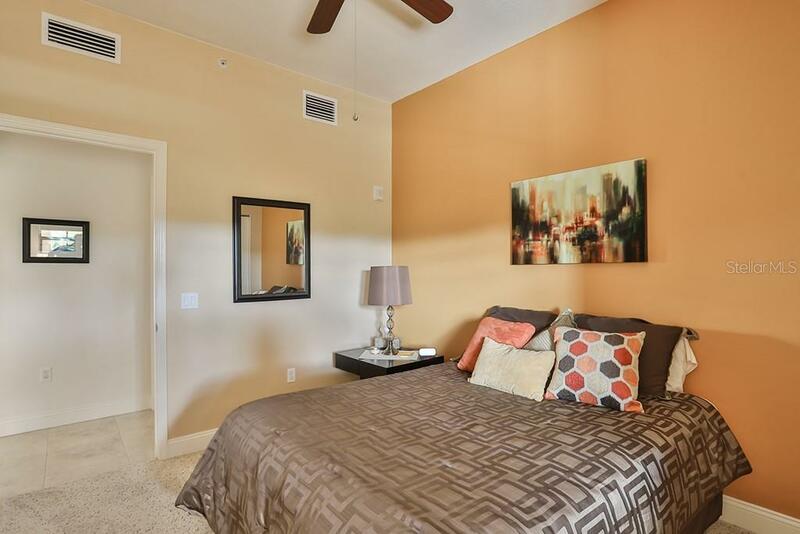 Lake Vista Community features a fitness center, community pool, and club house. 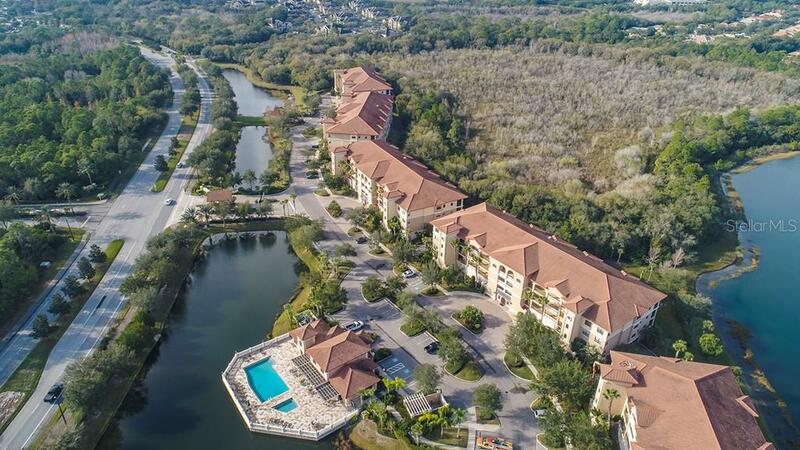 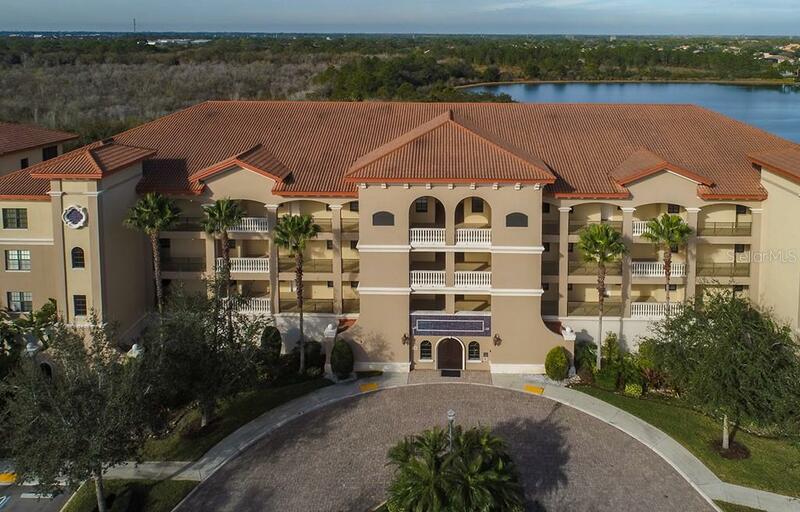 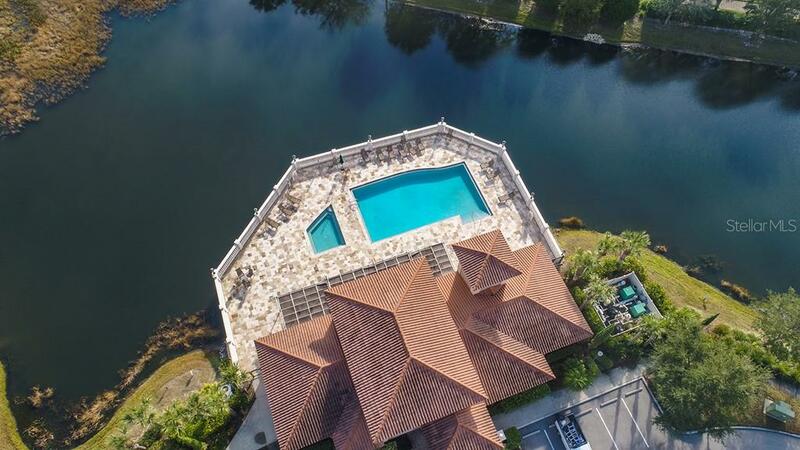 Situated in the heart of Lakewood Ranch one is minutes away from shopping, movie theater, walking trails, delicious restaurants, top rated golf courses, and “A” rated schools.